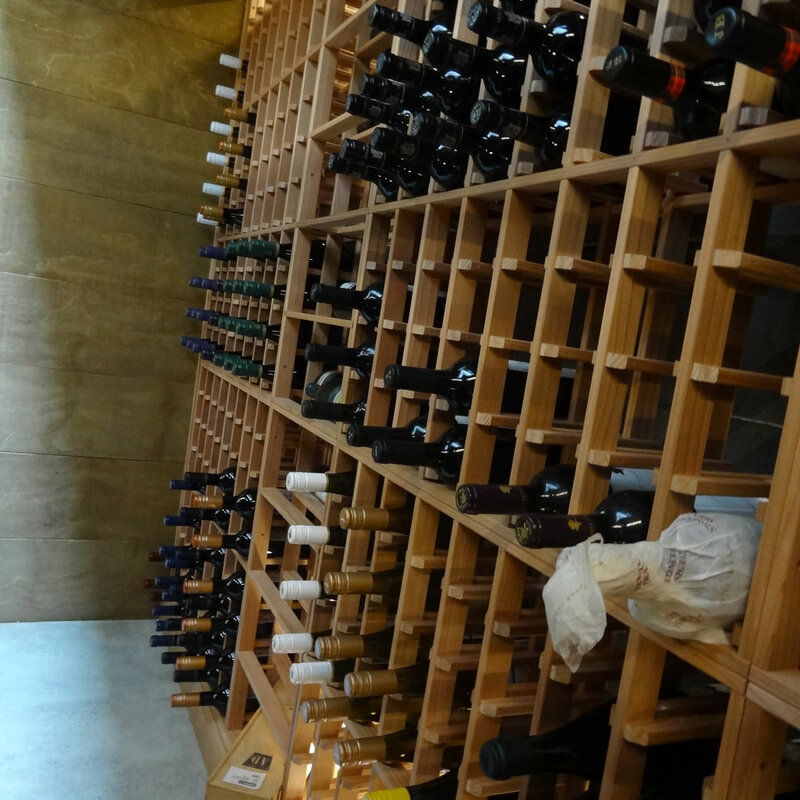 Possibly the most important part of your new wine cellar is the layout design. Wine cellar design is something that we are very good at combining form and function to achieve a stunning cellar space. 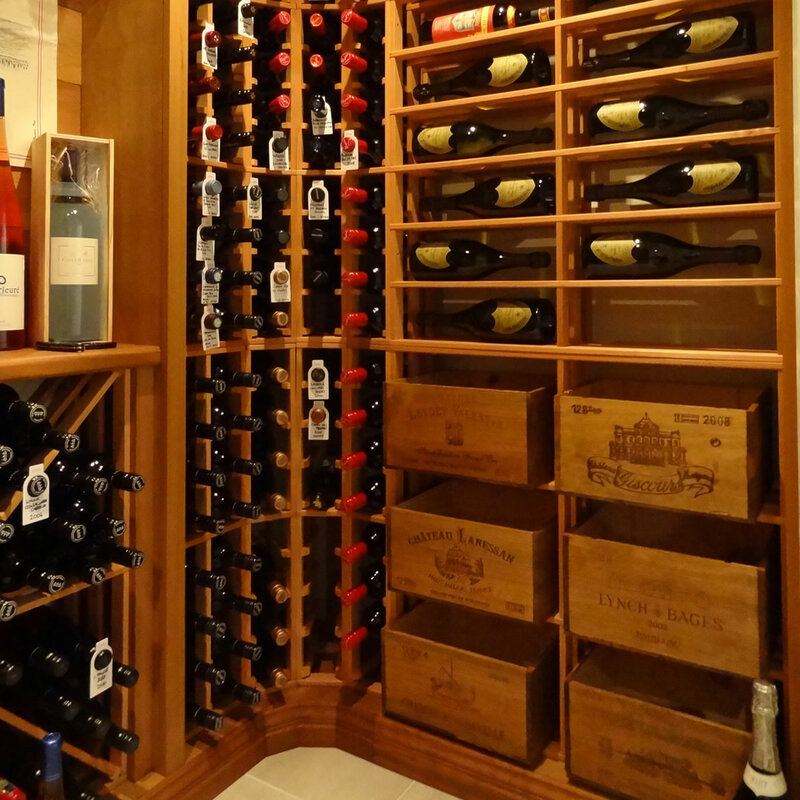 We supply all the wooden wine cellar racking and complementary componentry that is required. 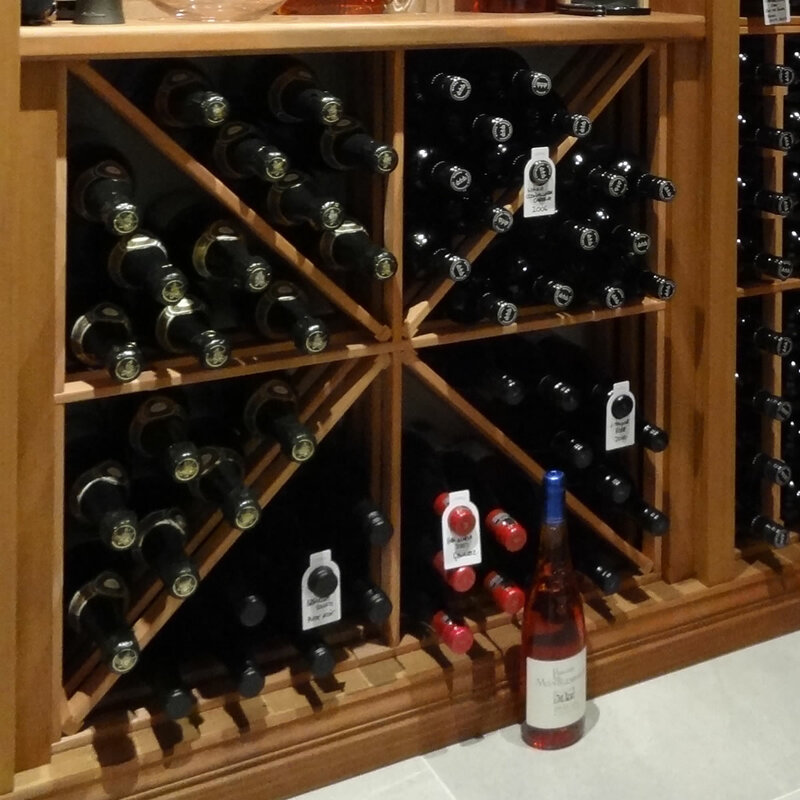 This could also include rough sawn timber wall panelling and wine fridges to enhance your wine storage area. 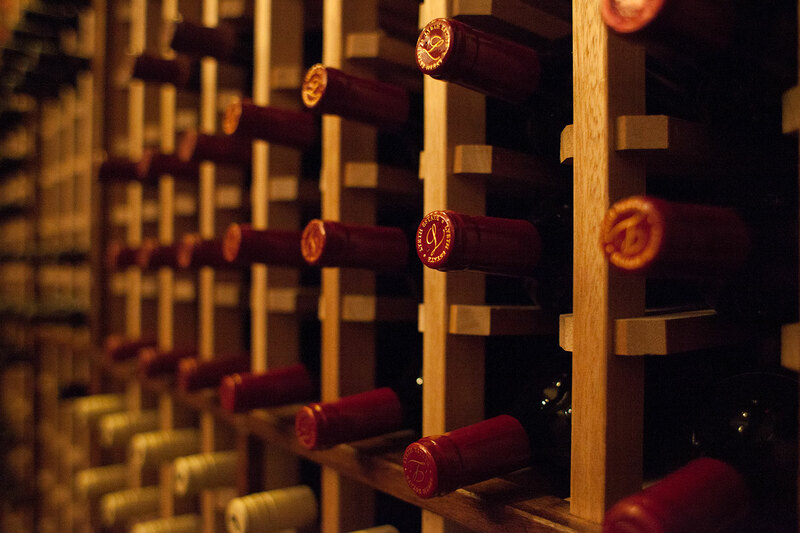 A full installation service is available so that when we are finished you can load your wine rack with your entire wine collection. 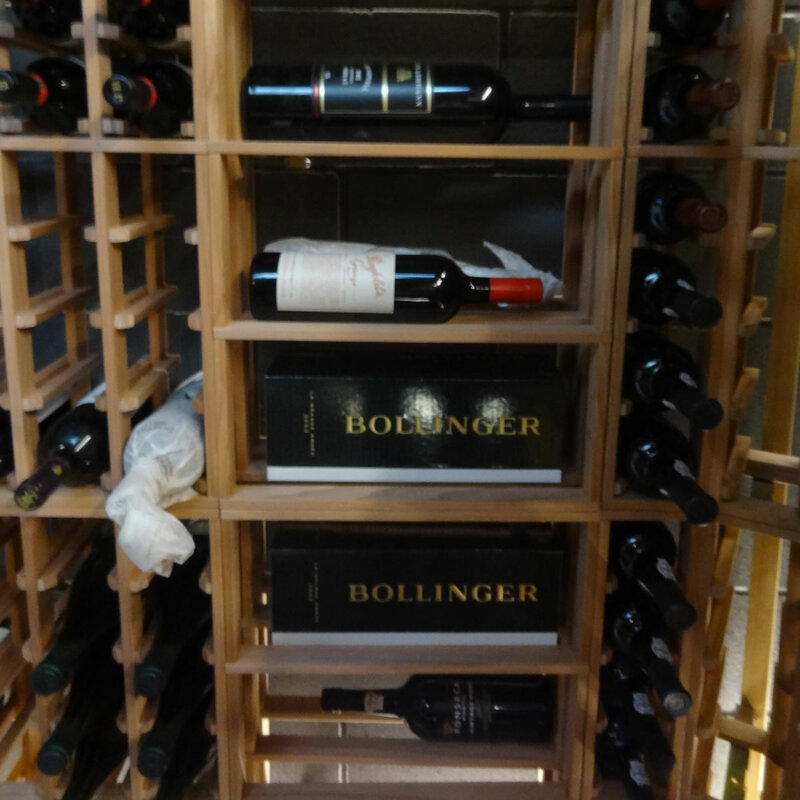 You can be safe in the knowledge that you have the best possible wine rack storage solution available. The best way to store bottles individually. Individual racking that turns an internal 90 degree corner. Full or half bins. Another great bulk storage method. A great way to store bulk bottles, and a different look in the cellar.